I never go too far from home. My husband is not very mobile anymore. I'll be interested to see the places you love to visit. 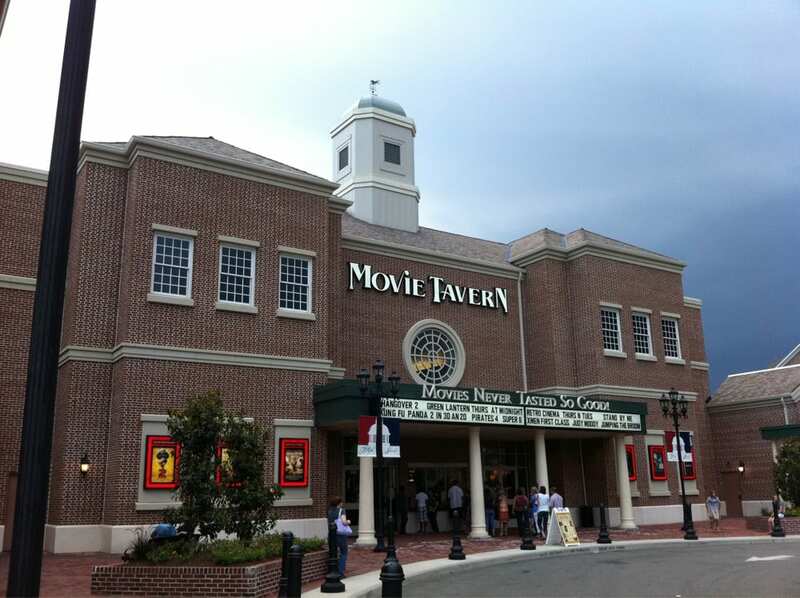 Movie Tavern is a cool name for a theatre! Williamsburg is on my bucket list. Have fun and HAPPY BIRTHDAY to you.